Will hope triumph over the Musahars of Shivrajpur? The Musahars are one of the most marginalized, backward communities in eastern Uttar Pradesh. 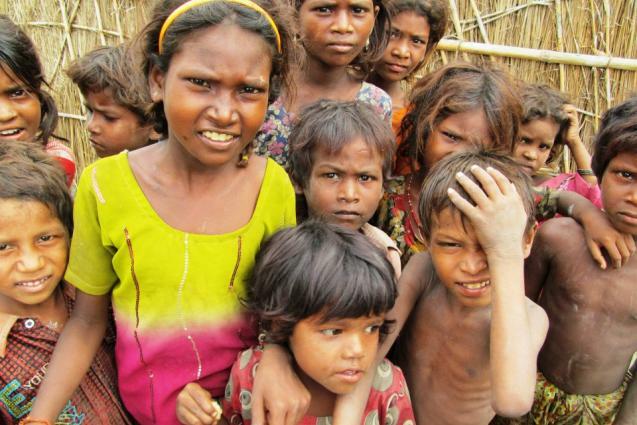 They are poor, socially excluded, educationally backward, and politically voiceless. The incidence of untouchability, and related atrocities against them are high. Recently ActionAid’s Uttar Pradesh regional team was in Kushinagar in Uttar Pradesh for a meeting with the community of Musahars that we have been working with since 2005. The project is on its last leg and Musahar Manch in Kushinagar, facilitated by Musahar Vikas Pahal has had many successes till date (see chart below). Yet, despite all these achievements some sense of despondency lingers on.